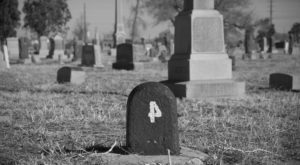 When looking at vintage photos of Denver, it’s interesting to see that some things just haven’t changed as much as you might expect. 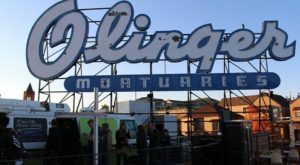 While the look of many of the buildings, streets, and wardrobes have, of course shifted and taken on different forms through the years, it is interesting to find that many of the popular attractions of today have been prominent for some time. 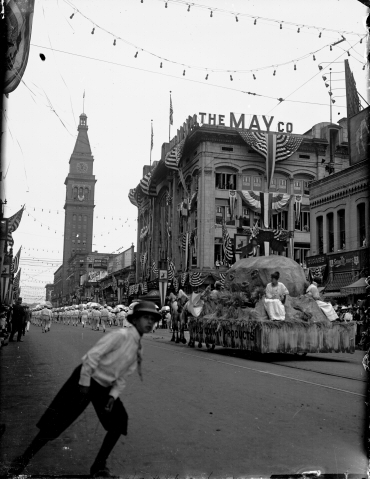 Let’s take a look back at the Mile High City during the early 1900’s to see just what I mean. 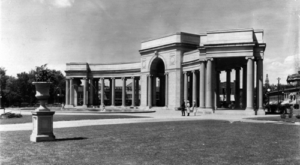 The Welcome Arch at Denver's Union Depot greets visitors to this up and coming city. 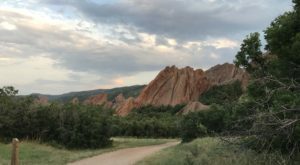 While Denver was founded as a gold mining town in 1858 by a group of prospectors, this beautiful city at the base of the Rocky Mountains experienced rapid population growth right before the turn of the 20th century. 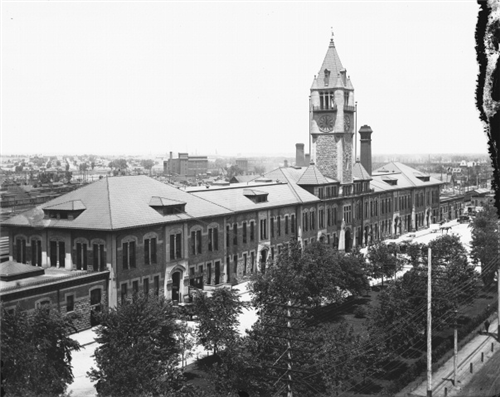 This aerial view of Union Depot was taken between 1900-1910. 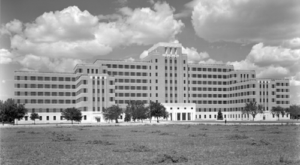 With new roads and improvements being made to both rail and air travel, Denver became a transportation hub during this time. 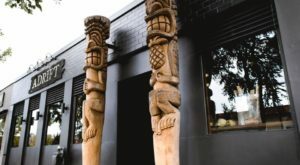 The city of Denver was quickly growing into a hustling and bustling destination for many. 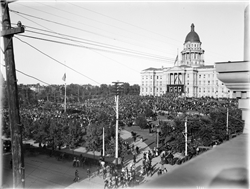 This photo of the Colorado State Capitol Building was taken in September of 1901 at a memorial service to honor President William McKinley. Large crowds fill the lawn and the front steps are covered with curtains. All the flags surrounding the capitol building are flown at half staff. 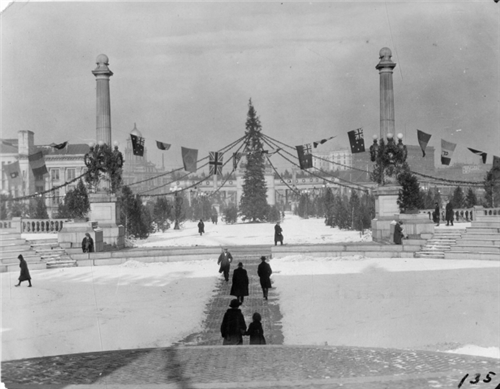 Take a look at Civic Center Park all decked out for the holidays in 1925. 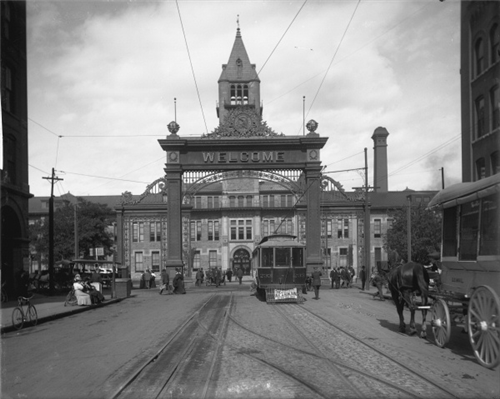 16th street was already the place to be as shown in this photo of a parade making it's way past The May Company and the Daniels and Fisher clock tower in the early 1900's. 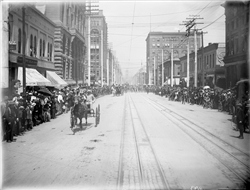 People flocked the sidewalks along 16th street during the filming of "Fireman's Race For Life" in 1902. 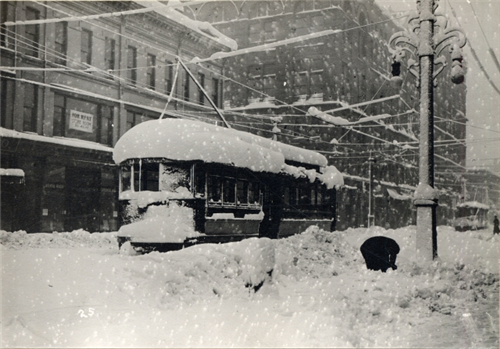 Not as many people can be found on this 16th Street shot taken during the blizzard of 1913 between California and Welton streets. 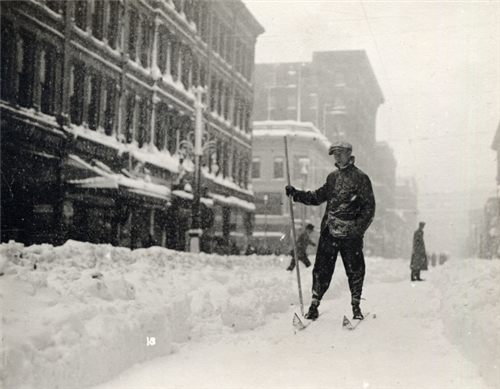 This man, however, braved the storm as he skis down 16th street between Champa and Stout streets after that memorable snowstorm that took place on December 4th and 5th of 1913. 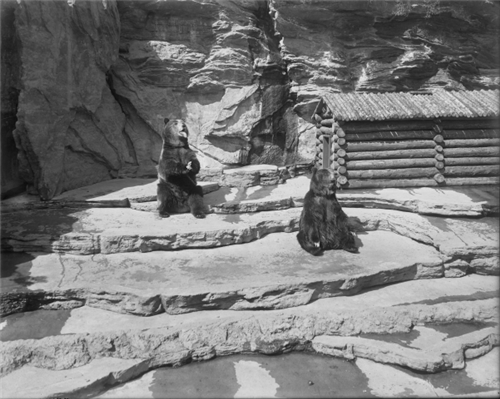 These bears look extremely content in this photo taken at the Denver Zoo sometime between 1910-1930. 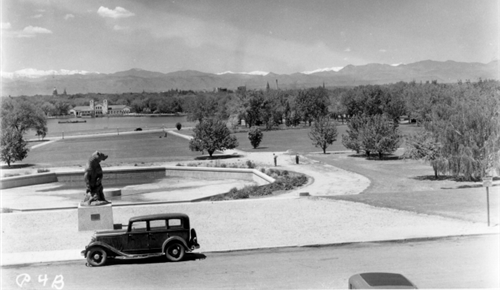 Lastly, that famous City Park panorama was looking just as stunning in this 1934 photo as it does today. 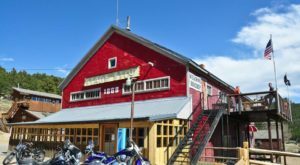 As you can see from these photos, some of the most iconic places in Denver back then are still found on the lists of most popular places in the Mile High City today. 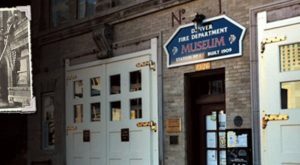 If you could travel back in time to the early 20th century, which places in Denver would you like to visit? Please share in the comments below. If you can’t get enough vintage Denver photos, you’ll want to check out the incredible photos found in this video.